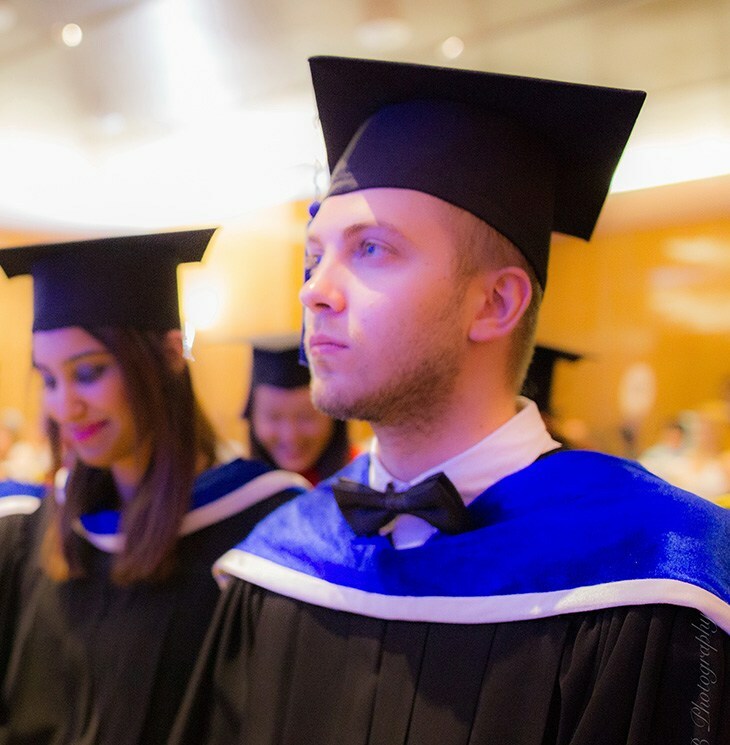 Our postgraduate programme offered via European Global school, Paris – is internationally recognised and respected. You will be taught only by industry-experts and the finest of scholars keeping in-line with our industry-relevance and entrepreneurship driven policy! We at Bangkok School of Management would like to thank you for considering us. Our admissions team will keep your and your family’s best interest at heart and will ensure that qualified applicants get an opportunity to become a part of the only entrepreneurship hub of Bangkok all while fulfilling and surpassing your academic potential! Please feel free to contact us so that we can help you gain a better understanding of our school, our programmes, and our vibrant BSM community. Bachelor’s degree qualification in any subject from a recognised institution. To apply for a Doctorate programme, candidates must have a Master’s degree. Professional qualification equivalent to a degree and a minimum of two years of working experience. Mature and high potential candidates without a degree or equivalent qualifications but hold Diplomas or Advanced Diplomas with more than 6 years of work experience of which at least 2 years are at supervisory – managerial level. Mature and high potential candidates without Diploma qualifications but with more than 8 years of work experience of which at least 3 years are at supervisory – managerial levels. Note: Mature & high potential candidates without a first degree, but with substantial professional working experience could be considered on a case-by-case basis. Once you have collected the above documents, please fill in the online application form here: http://www.bsm.ac.th/admissions/apply/. It will take 3 – 5 working days for EGS to review your application documents. After EGS has reviewed your application documents, BSM may issue you an Acceptance Letter and an invoice to be paid prior to the commencement of the programme. Make your tuition payment by the deadline stated on the invoice. * Students are advised to keep the payment slip as a reference. Make your tuition payment by the deadline stated on the invoice. Please note, it will take a few days for the payment to arrive if the transaction was done from overseas.